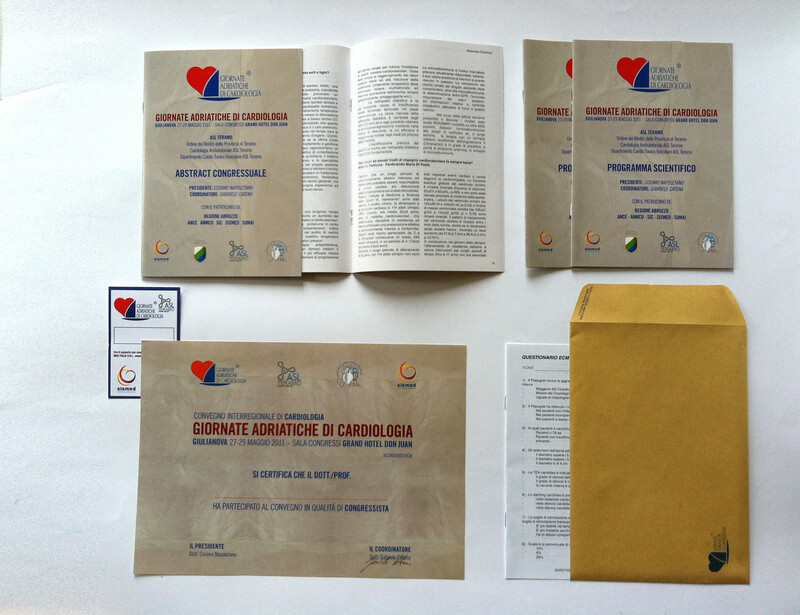 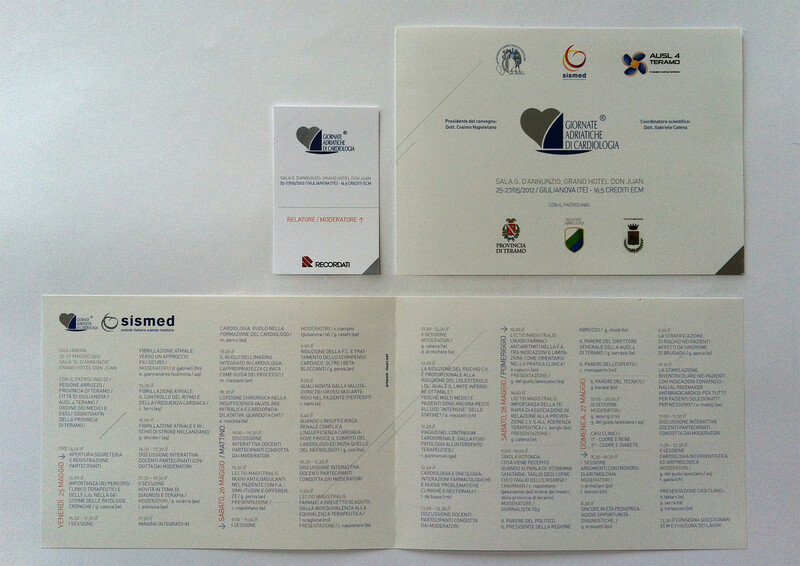 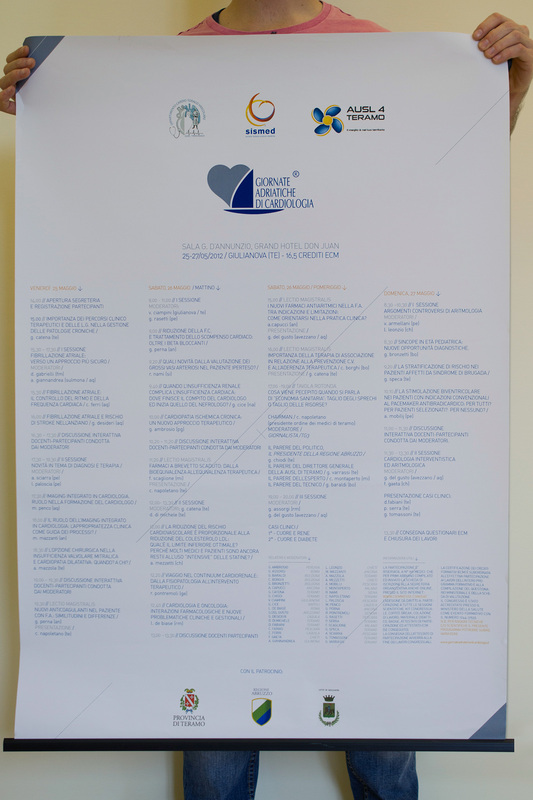 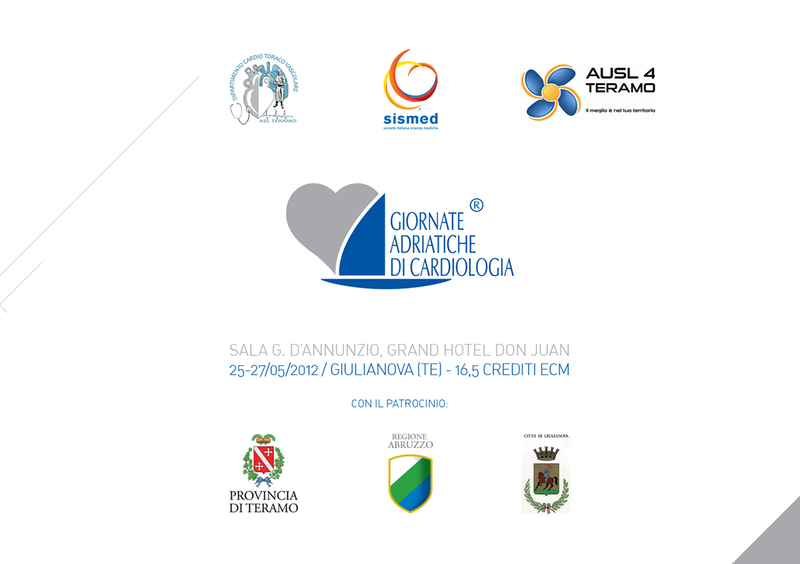 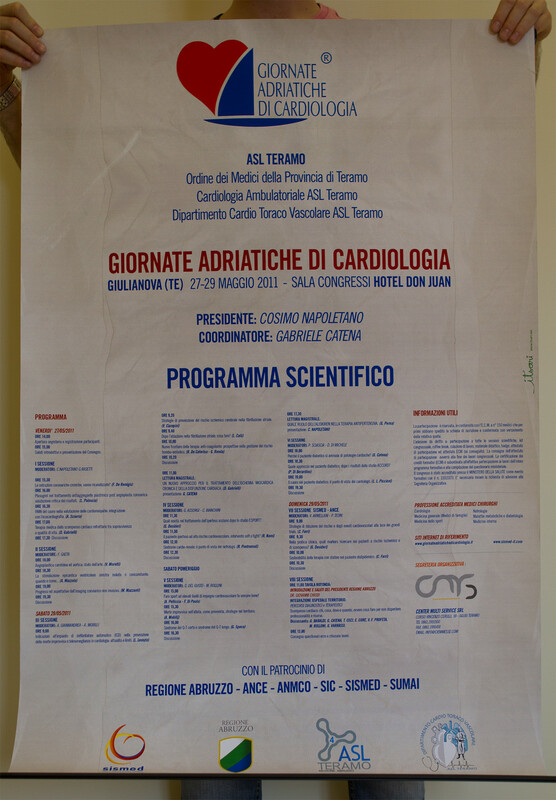 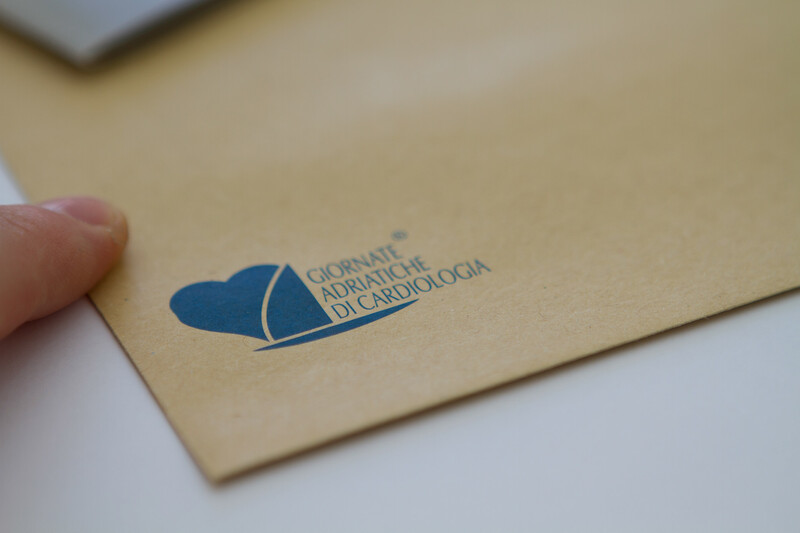 Giornate Adriatiche di Cardiologia: this event has reached the 12th edition, and of course, that logo is not mine. 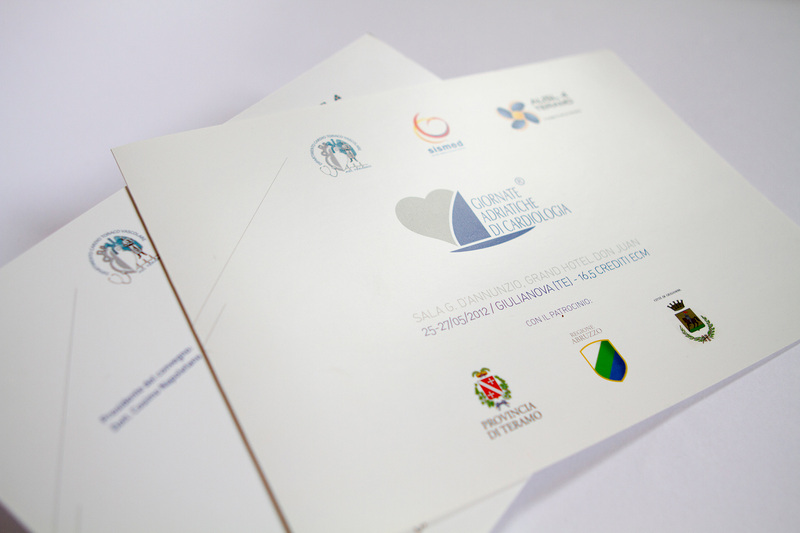 This year I wanted to use a minimalistic style and focus more on the context, as the congress had a great panel of lecturers. 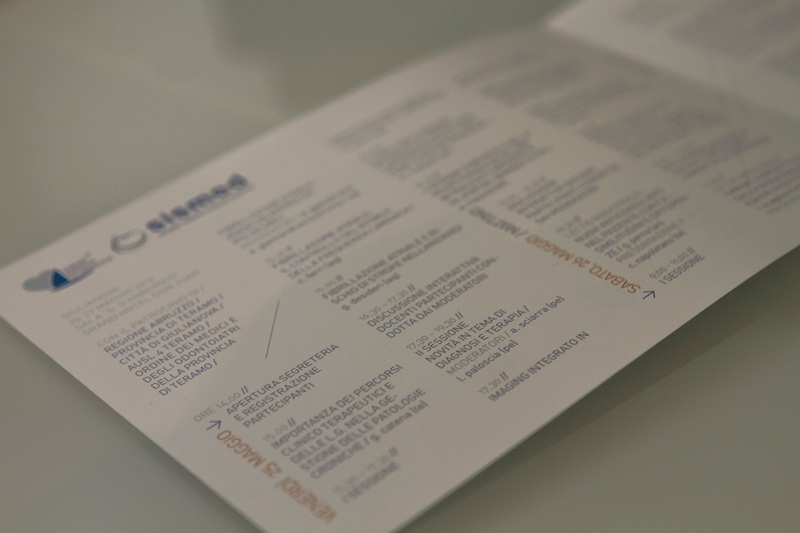 For the booklets and the other printed supports I used a pantone metallic silver ink over the CMYK and an uncoated fedrigoni paper.